Founded in Barcelona in 2000, the Association for Human Rights in Afghanistan (ASDHA) is the only Spanish charity currently working in the country. One of the organization’s focuses is women’s rights, a gargantuan challenge in a country that, despite improvements under the Karzai administration, has been ranked the worst place in the world to be a woman. 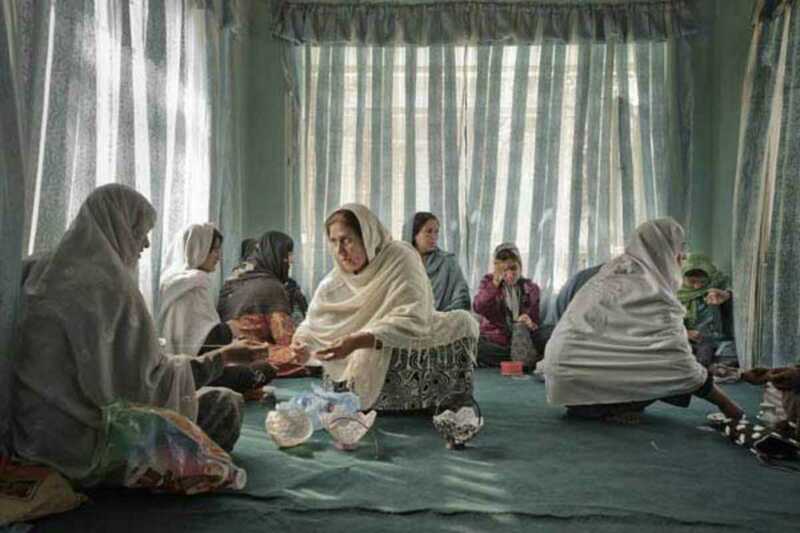 Women in Afghanistan can expect to live just 44 years, many of them filled with physical, psychological and sexual abuse; some parents even take to disguising their daughters as boys. ASDHA are currently showcasing the abuse that women face with Women. Afghanistan, an exhibition with photos by Gervasio Sánchez and words written by the charity’s president, Mònica Bernabé. The exhibition gives a troubling yet important insight into the horrors caused by fundamentalism.